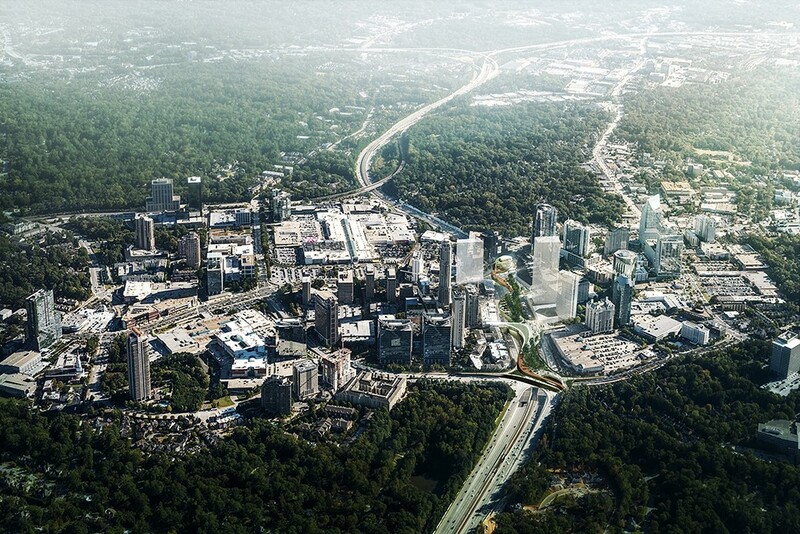 The bold vision for Atlanta’s Park Over GA400 advances metro area efforts to create a greener, more connected community—knitting together residential and commercial districts on opposite sides of the highway by creating a best-in-class park directly on top of GA400 and the Buckhead MARTA station. 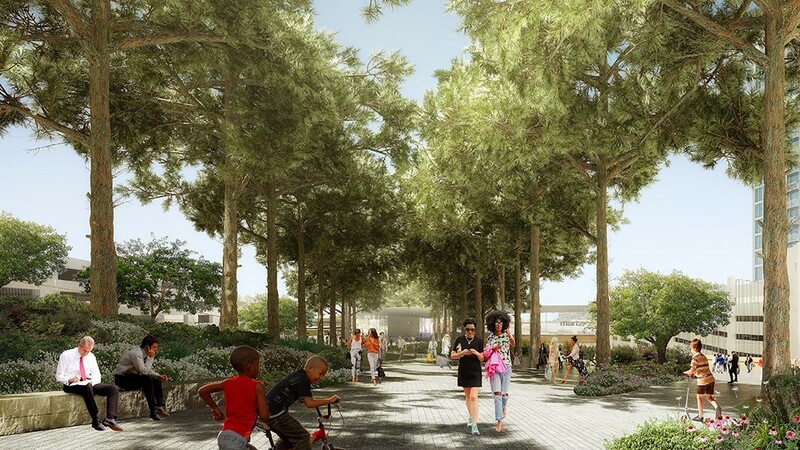 The first multi-modal transit-oriented park of its kind in the United States, this stunning nine-acre greenspace will be a one-seat train ride from Hartsfield-Jackson International Airport and a must-experience destination for walkers, runners, and cyclists traveling along PATH400. 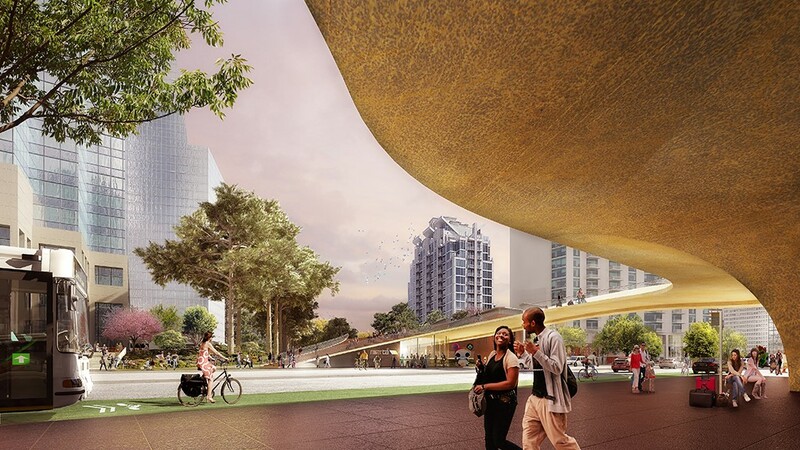 It will draw diverse audiences and serve as a much-needed community gathering space in an area that is currently severely lacking in public greenspace. 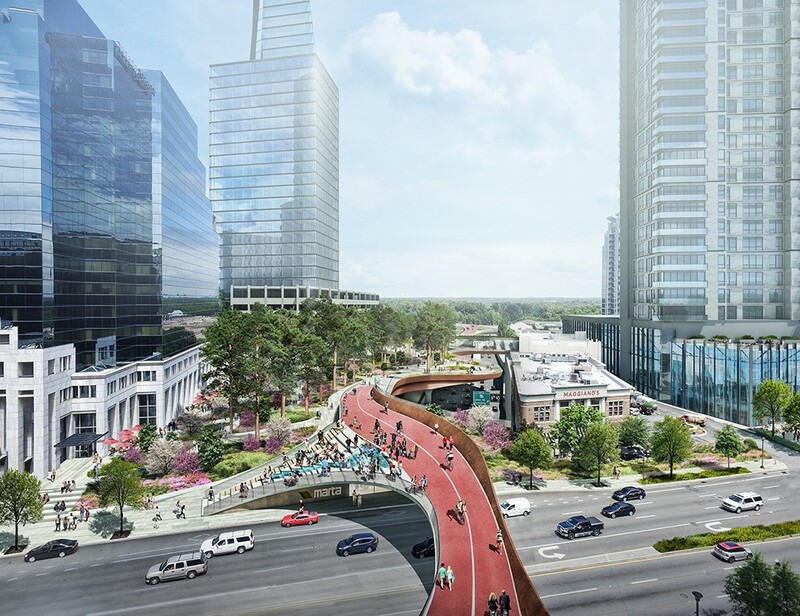 Future connections to the Atlanta BeltLine and the growing regional trail network will enhance accessibility and encourage residents and visitors to leave their cars behind as they explore Atlanta neighborhoods and enjoy all that our vibrant city has to offer. 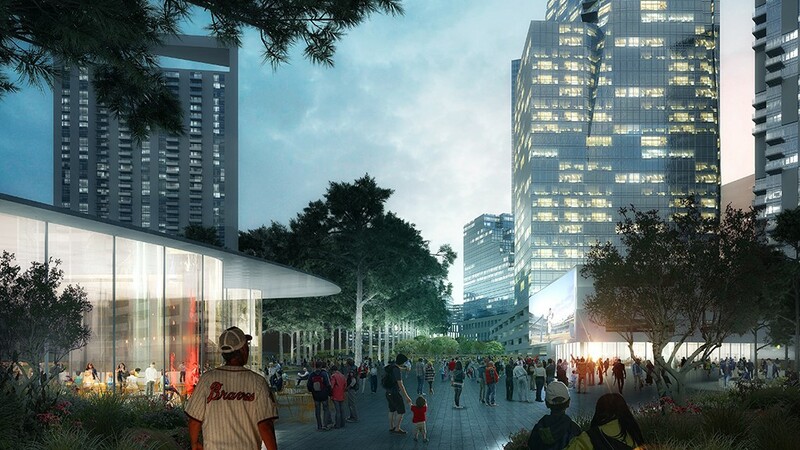 Just as Centennial Olympic Park serves as the green anchor and focal point for economic development in Downtown Atlanta, the Park Over GA400 will provide a signature park experience in the northern Atlanta area. 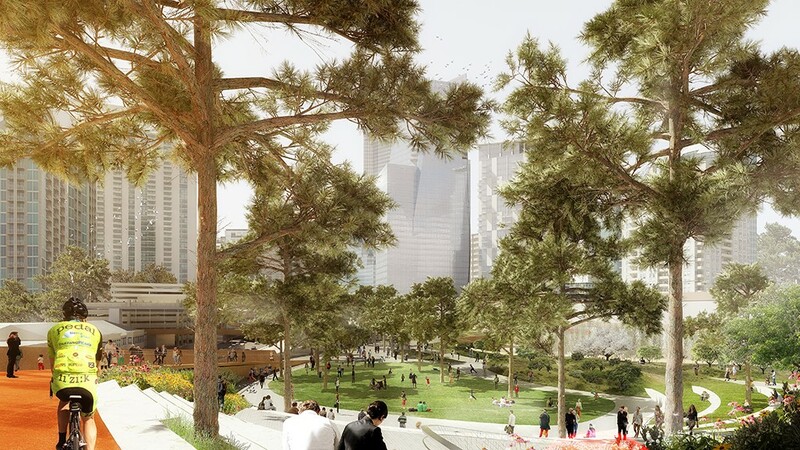 Drawing inspiration from the HighLine in Manhattan, Klyde Warren Park in Dallas, Millennium Park in Chicago, and many other great urban spaces, Atlanta’s Park Over GA400 will become an iconic part of the Atlanta landscape. 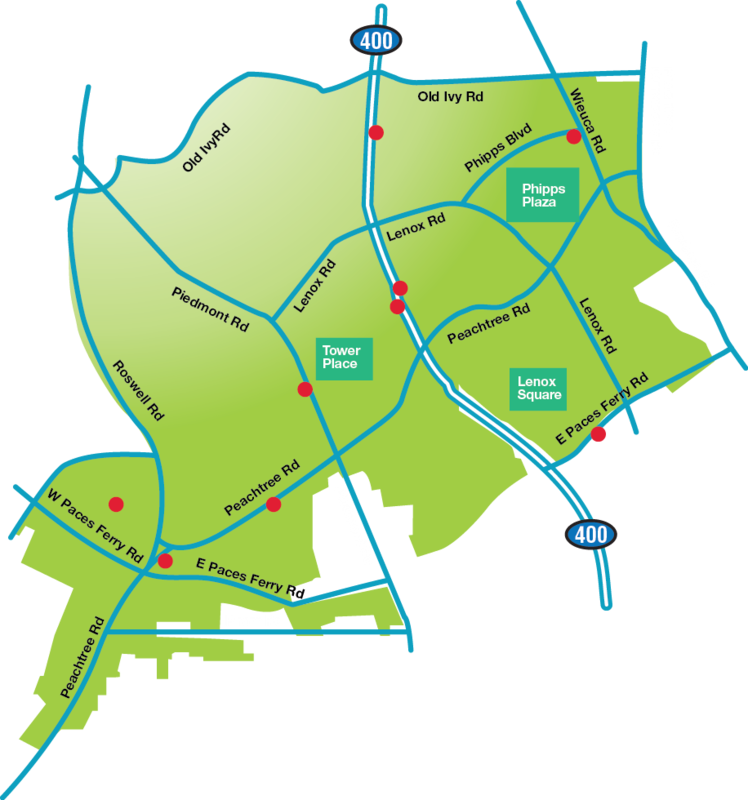 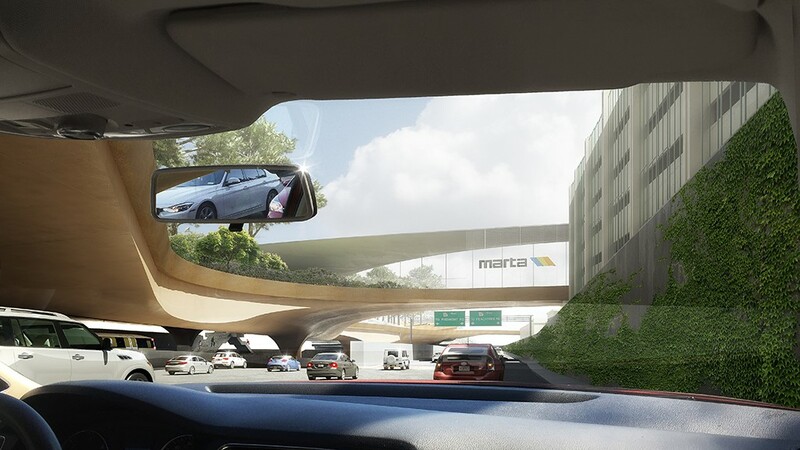 Early-phase planning has demonstrated that the park project is viable from engineering, environmental, construction and operational perspectives, with an innovative approach that does not completely cap the highway but instead engages both sides of GA400 with a gracefully curving contemporary design. 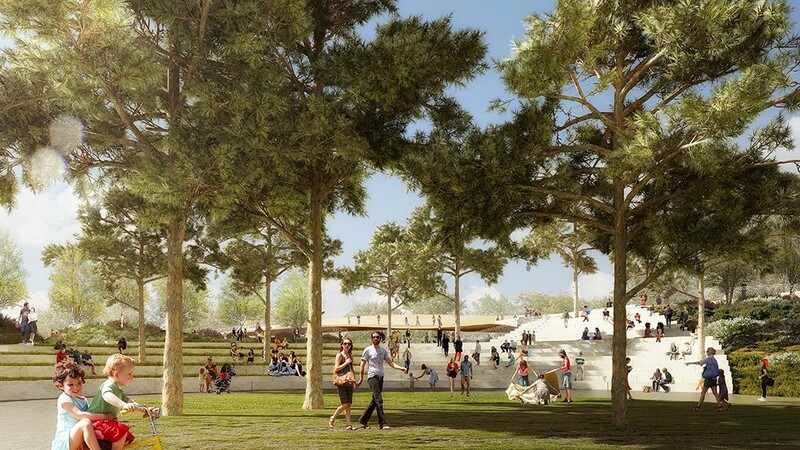 Public outreach activities have yielded a tremendous positive response, and community engagement will continue to play a key role during the next phase of design, as well as in the formal naming of the park. 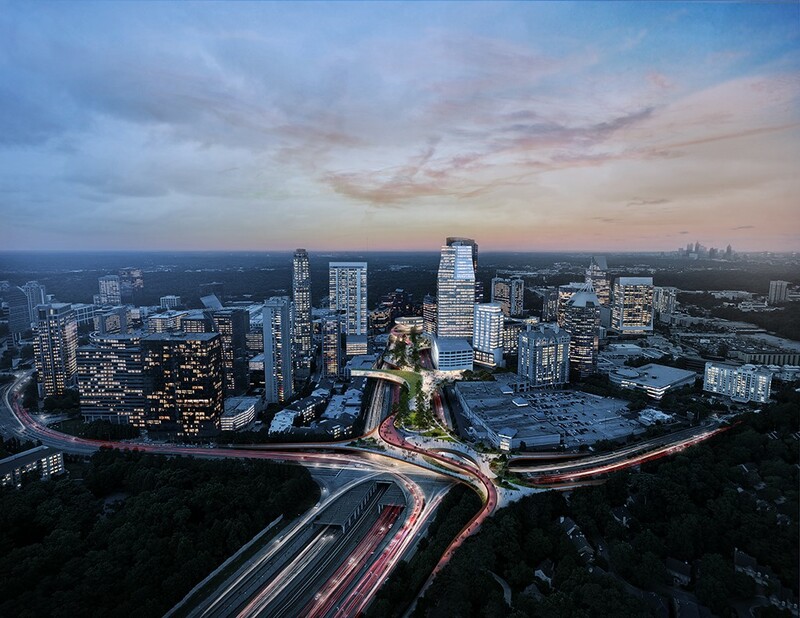 Status: The survey work for the Park Over GA400 is scheduled to be complete by summer 2019, with preliminary engineering to begin shortly thereafter.